Some people naturally assumed with Polestar venturing out on its own as an electrified brand, we wouldn’t get more Polestar-enhanced Volvos. Thankfully, the two are still pushing Volvo cars to new heights. 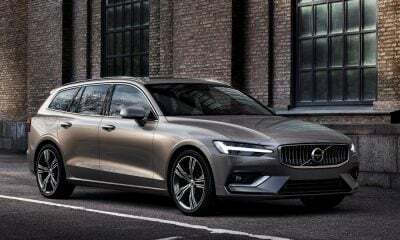 A recent company announcement detailed the upcoming release of Polestar Engineered editions of the Volvo S60, XC60, and V60. 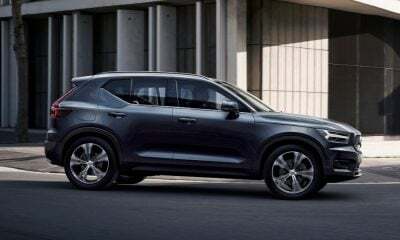 The enhancement will only be used on models with the T8 plug-in hybrid powertrain, since that’s Polestar’s focus these days. 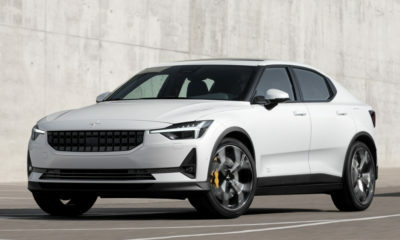 Those lucky enough to get the Polestar Engineered vehicles will enjoy a number of nice upgrades. This includes six-piston, mono-block Brembo brake calipers, more durable brake pads, and an uprated suspension with Ohlins shock absorbers that are adjustable, just like what’s coming on the Polestar 1. 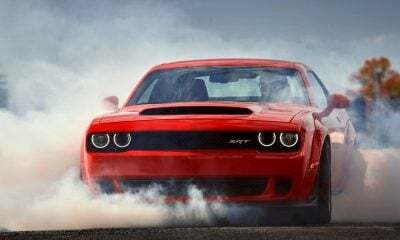 The vehicles also come with more power. Polestar has tuned the hybrid powertrains to produce a peak 415 horsepower, which is pretty nice. 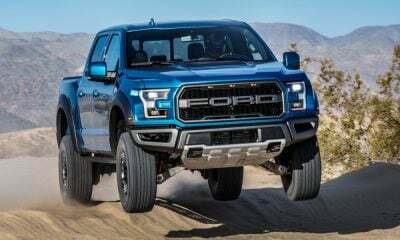 Torque tops out at 494 lb.-ft., enough to shred plenty of tires on the weekend. 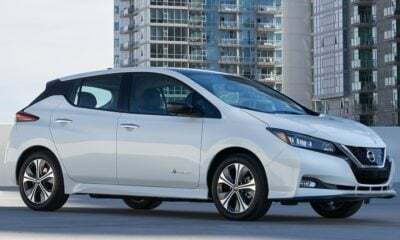 Keep in mind all that is coming out of a 2.0-liter four-cylinder engine that’s turbocharged and supercharged, plus the electric motors. 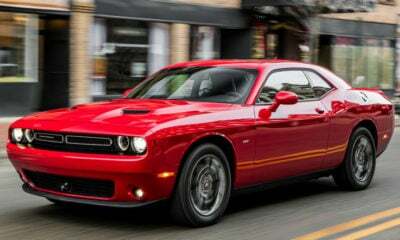 Those figures meet or exceed what you get in some impressive performance cars. There will be signs to show these aren’t normal Volvos. The brake calipers are painted gold. 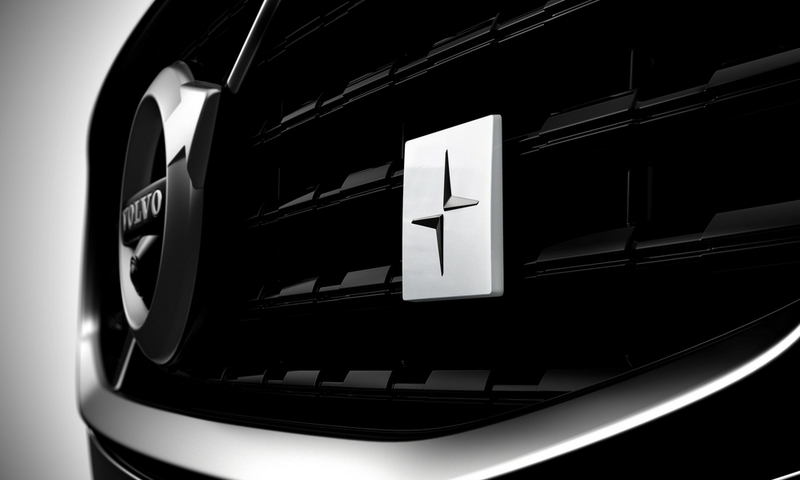 Polestar emblems adorn the grille, rear fascia, and interior. 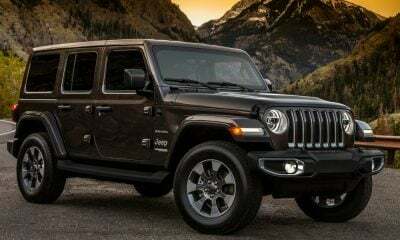 Black chrome exhaust pipes and golden seat belts also make a strong statement.